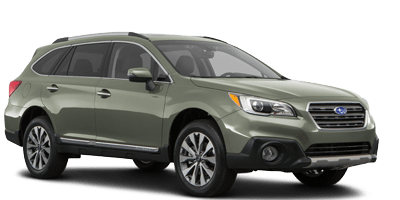 Join us for an Evening with the all-new Subaru Ascent! 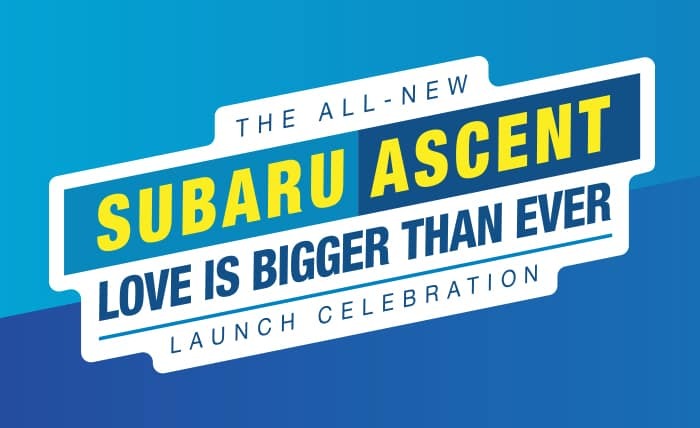 Schomp Subaru would like to invite you to see the brand new, 3-row Subaru Ascent up close and in-person! 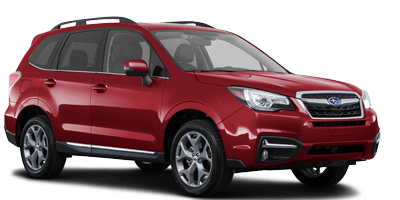 Join us, Thursday September 20th at Schomp Subaru from 4-7pm in one of three sessions to take a tour and test-drive the Ascent! Refreshments will be served and we'll even have some fun activities and contests for guests. Space is limited, RSVP today! 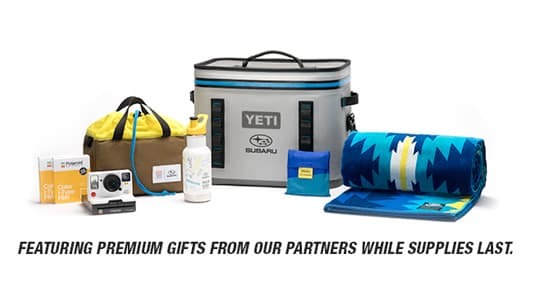 Bring a bag of school supplies to be entered into our drawing for this Yedi Subaru package! Proceeds benefit Virginia Court Elementary School. That front-row feeling in every row. 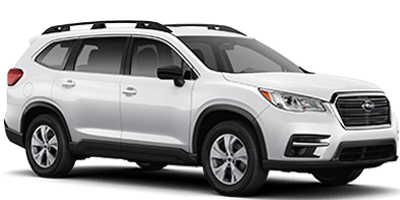 The Ascent offers our roomiest interior yet, with 153.5 cubic feet of passenger space in three rows, plus two second-row seating options. Select second-row captain’s chairs to offer room for seven and increased access to the third row. Or, opt for second-row bench seating to make room for eight. 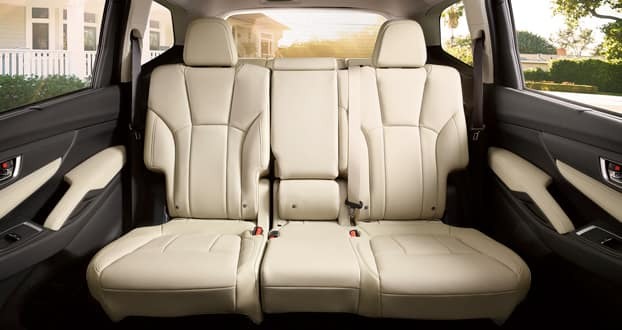 Either way, your third-row passengers can easily hop in back through the wide rear door openings. Up front, heated and ventilated seats enhance personal comfort, while the cabin-view mirror lets you keep tabs on what’s happening in back. With three climate control zones, air vents in each row and heated second-row seats, comfort is tailored to the needs of all. When in doubt, bring it anyway. 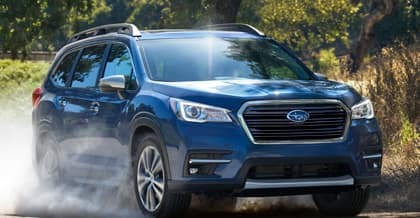 The most versatile Subaru ever, the Ascent has up to nine unique seating configurations and two rows of 60/40-split flat-folding seats. You’ll even find versatility in the details—like the 19 cup and bottle holders throughout. 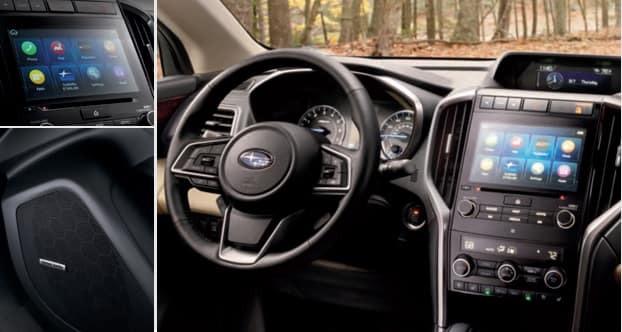 The Ascent meets big needs with a vast interior, the largest you’ll find in a Subaru. 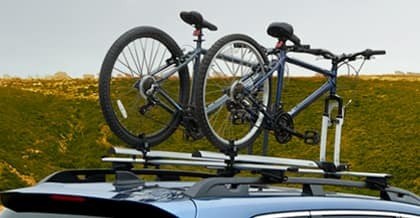 You can gear up for any adventure with standard raised roof rails and up to 72.6 cubic feet of cargo space. And with a power rear gate, you can easily load up at the touch of a button. 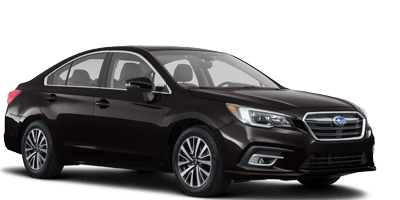 The Ascent is the first Subaru to include EyeSight® Driver Assist Technology as a standard feature on all models. With advanced technologies, EyeSight® watches ahead and can even intervene if necessary. Can help slow and bring your Ascent to a full stop if necessary. 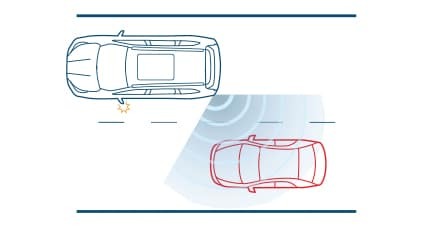 Adjusts speed automatically to help maintain a safe following distance. 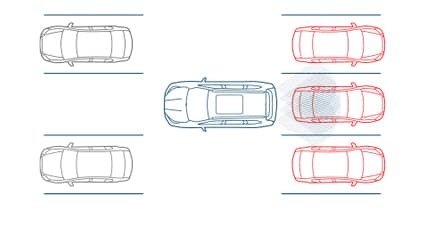 Helps keep you alert and in your lane. 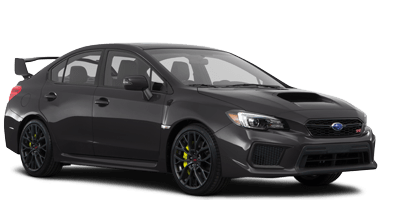 Reduces throttle to prevent acceleration if necessary. Flashes alerts onto your windshield without distracting from your view of the road. Senses a vehicle in your blind spot. 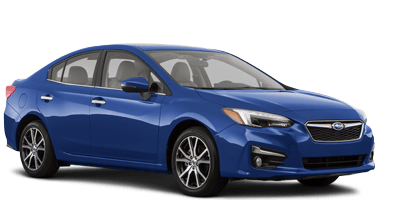 Warns you with a visual indicator in your side mirrors. Senses traffic approaching as you’re backing up. 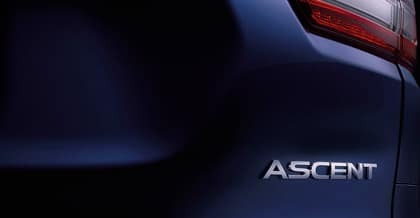 Alerts you via an audible warning and a flashing visual indicator in your side mirrors and rear-vision camera display. 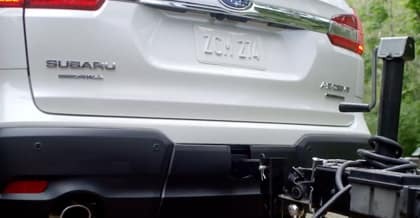 Detects objects directly behind your vehicle. Helps bring your Ascent to a stop. Remote Services, including Remote Engine Start, allow you to start your vehicle and access climate controls from your smartphone. 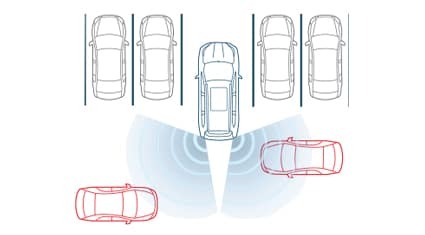 Automatic Collision Notification can immediately send first responders when an airbag deploys. 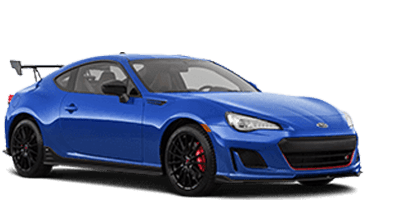 Stolen Vehicle Recovery can help police locate your vehicle if it’s stolen. Many more features to help protect you and your Ascent. Welcome to your family hotspot. Bring aboard all your devices and entertainment needs. The Ascent is ready, thanks to built-in Wi-Fi capability and up to eight USB ports. 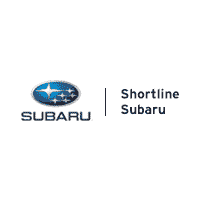 Connect to all your music and apps through SUBARU STARLINK™ Multimedia, with standard Apple CarPlay™ and Android™ Auto integration—all easily accessed on either a 6.5 or 8.0-inch touchscreen. Give your playlist the treatment it deserves with the Harman Kardon® 14-speaker premium audio system—it’ll beam through with clarity. Bright ideas everywhere you look. 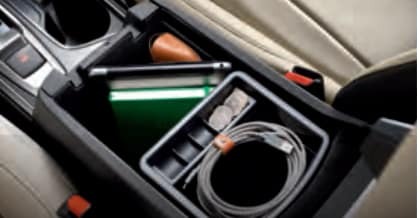 Wherever you sit, you’ll find space for what you’re bringing, like the generous amount of storage in the center console or the many places to stow your devices or other electronics. We also gave the Ascent plenty of under-floor storage for all those “just in case” items. 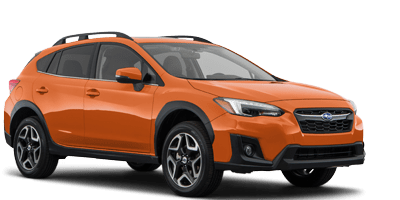 Conquer rough terrain with 8.7 inches of ground clearance and standard X-MODE®, which optimizes the Symmetrical All-Wheel Drive system for maximum traction on slippery surfaces. X-MODE® also incorporates Hill Descent Control for stability and confidence when descending more difficult grades.